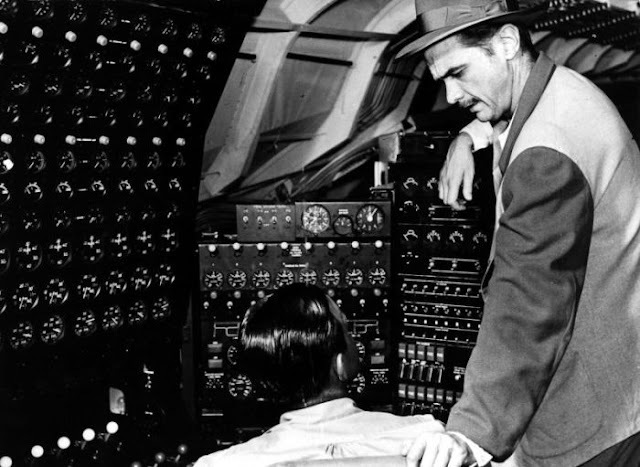 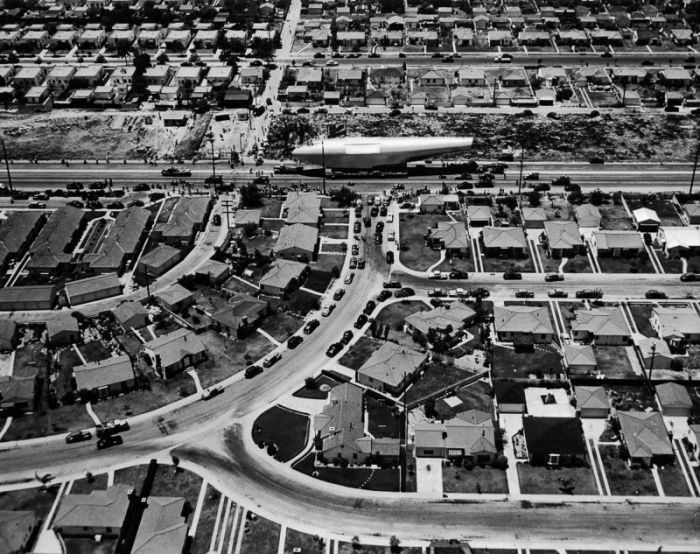 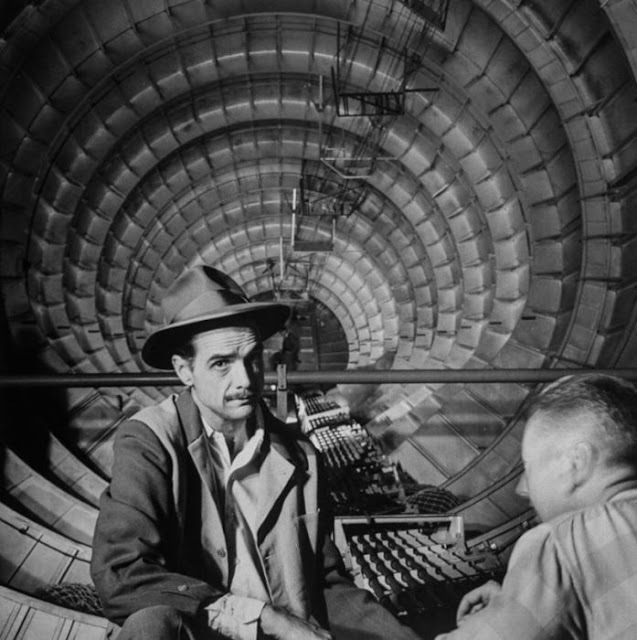 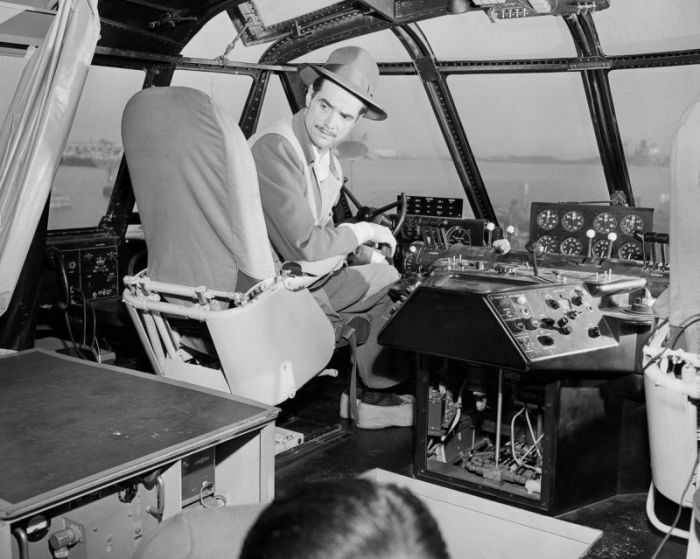 Howard Hughes blazed quite the trail when it comes to aviation. 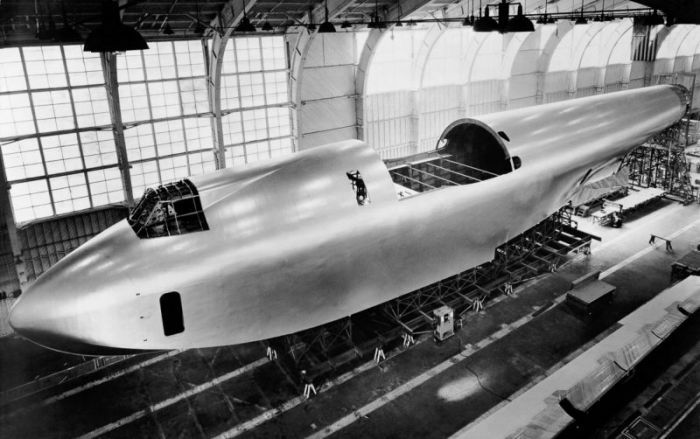 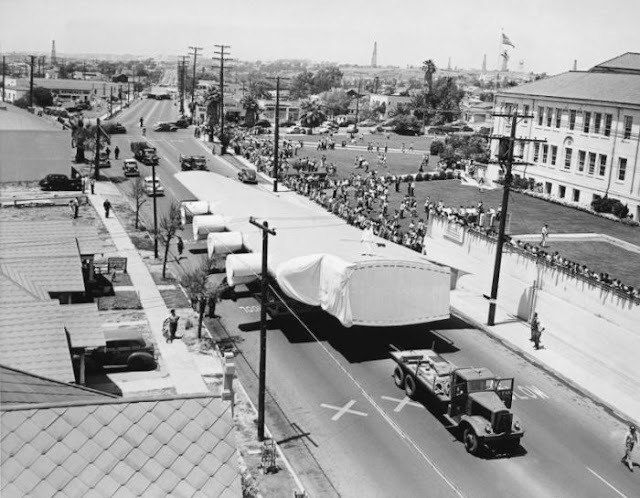 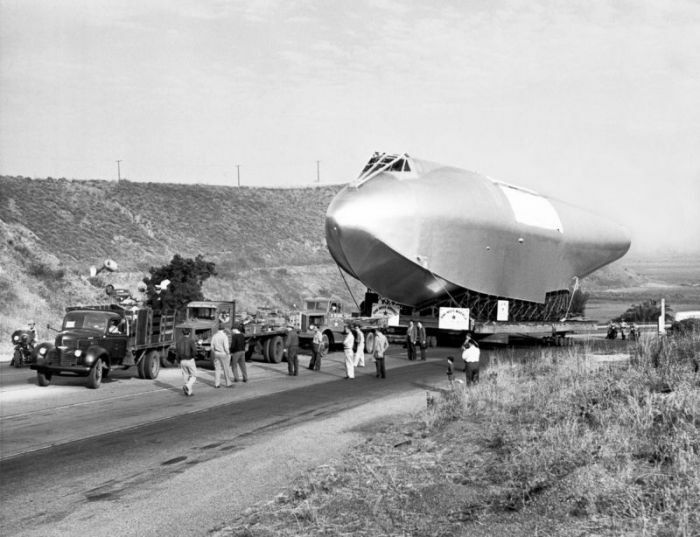 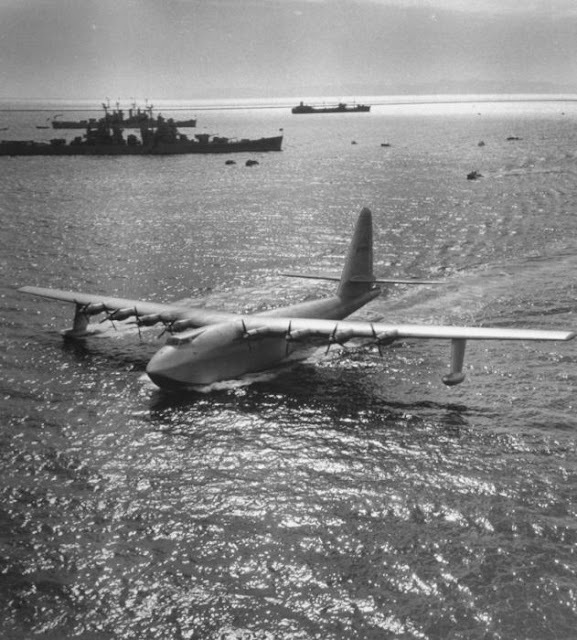 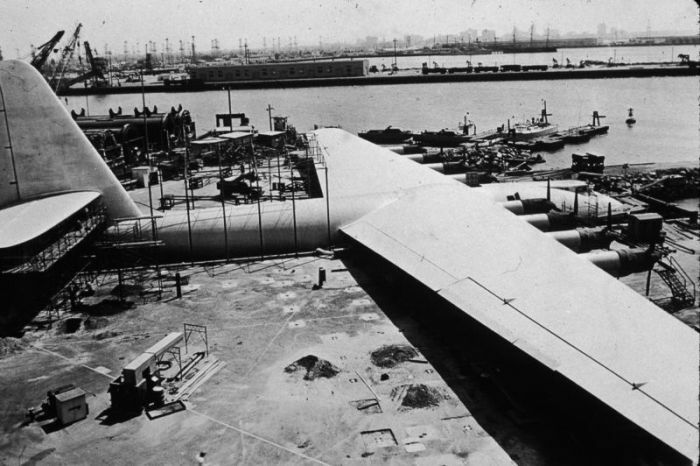 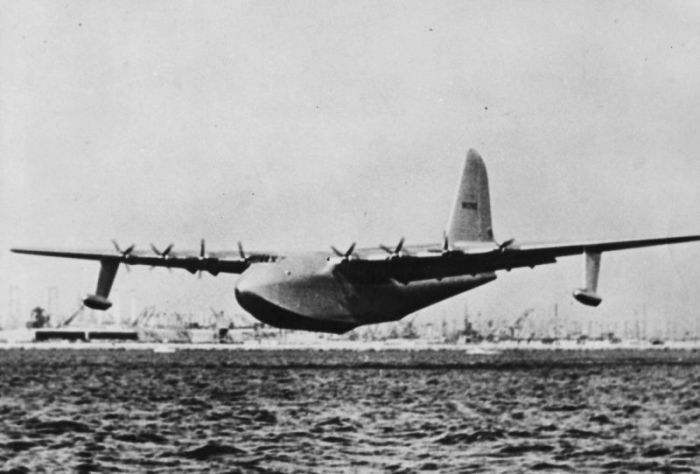 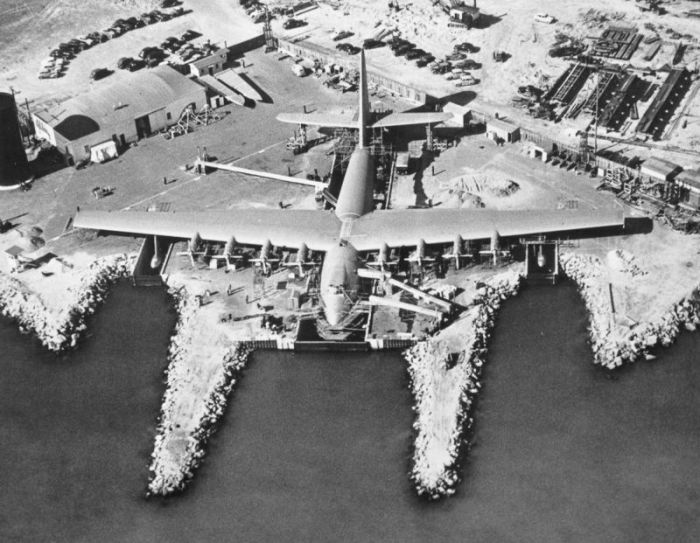 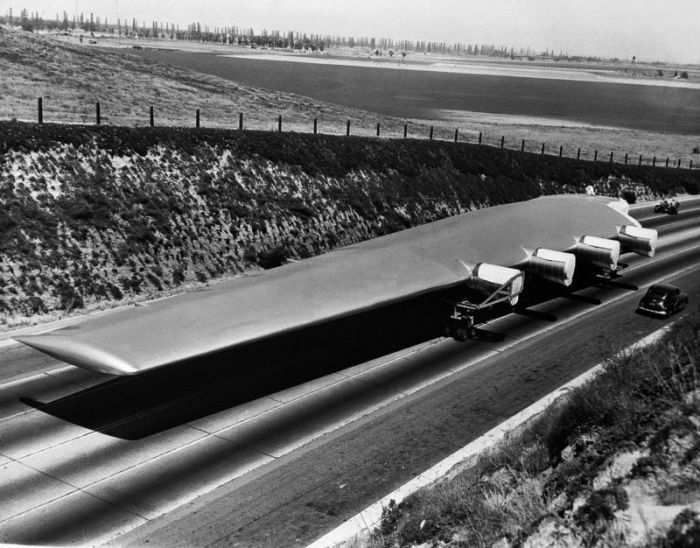 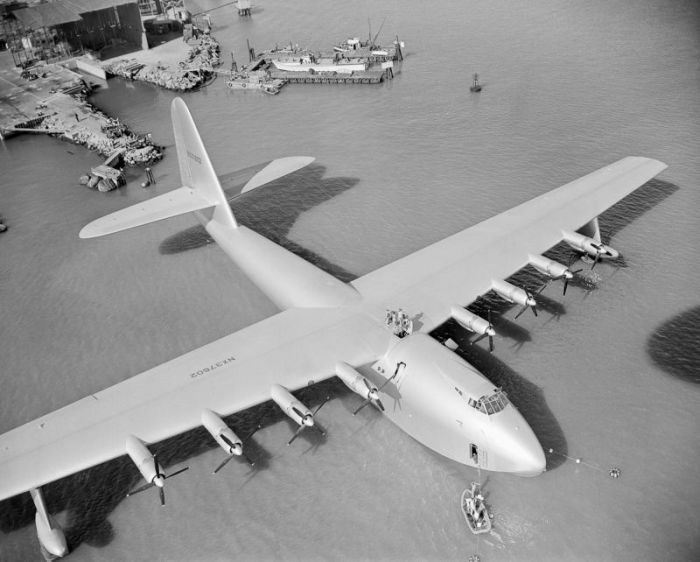 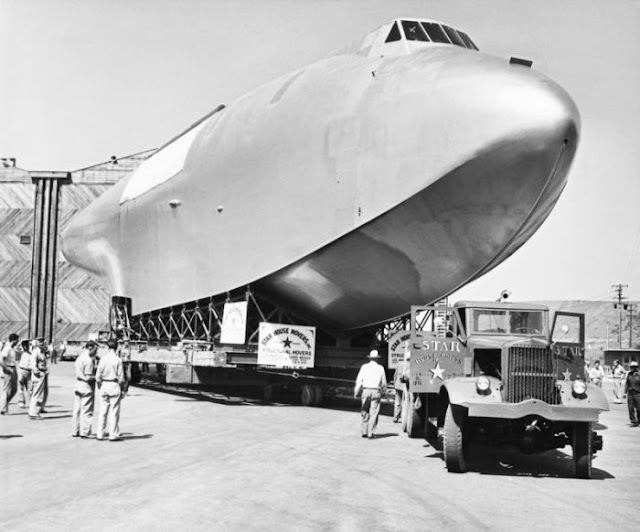 His H-4 Hercules was a 136-ton aircraft with a wingspan of 98 meters that was designed to transport 750 soldiers. 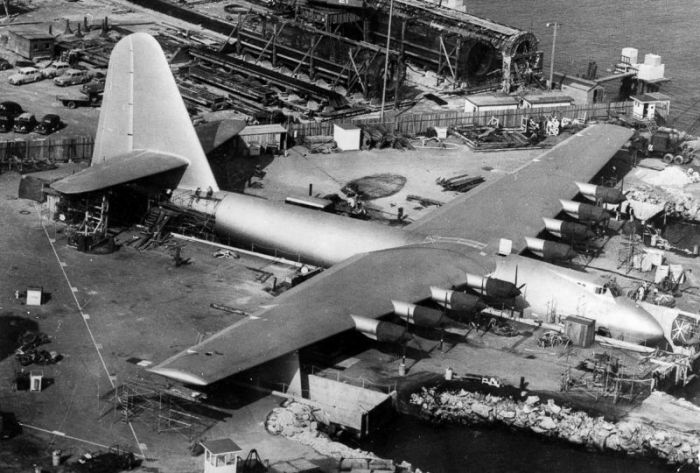 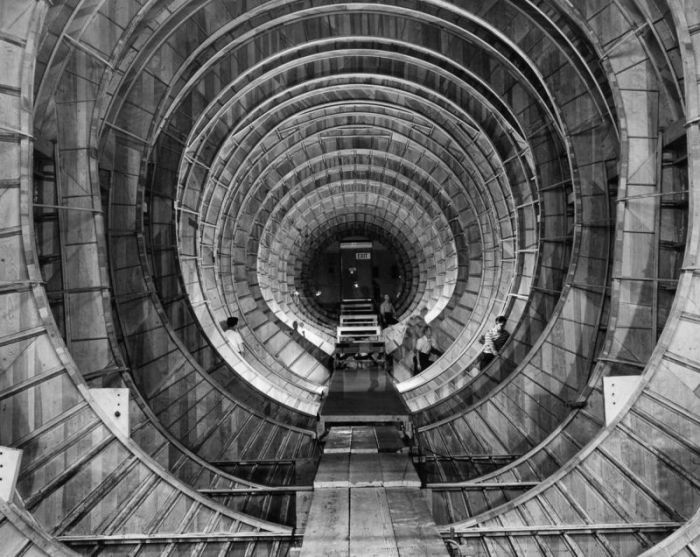 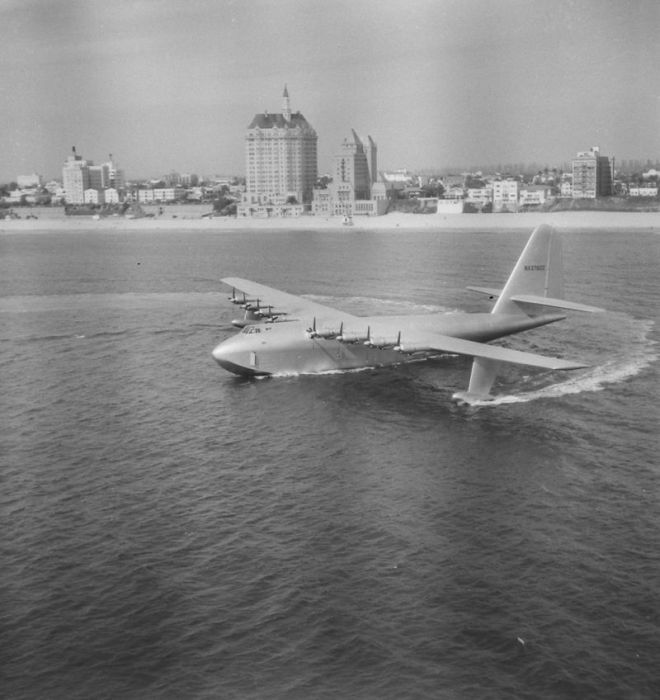 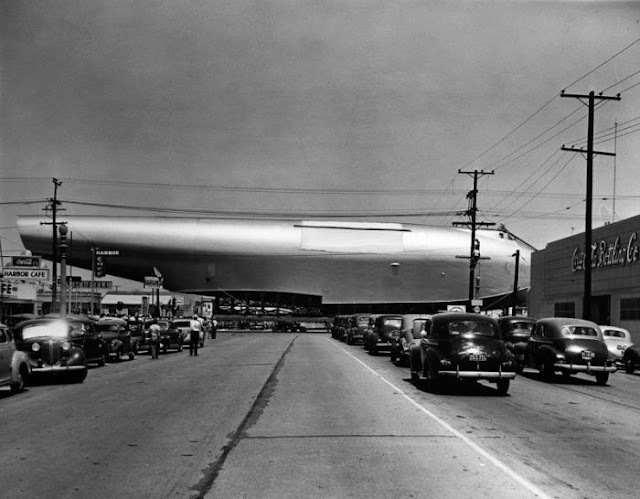 To this day it remains one of the most impressive airplanes ever constructed.